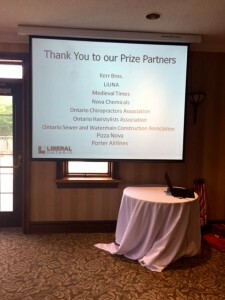 The OHSA attends Liberal Party annual golf tournament. 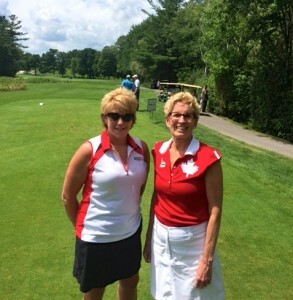 Lynda Murphy, president of the OHSA and hairstylist trade member of the Ontario College of Trades, golfs with Kathleen Wynn and other prominent Liberal Party members at their annual golf tournament at the Emeralds Hills Golf Club in Whitchurch-Stouffville on July 20. We continue to work with all levels of government and the OHSA to advance the interests of our trade in regulatory and governing matters. Our membership is continually growing, but we need more! Pass the word and help us grow our organization so that we can make sure our unified voice stays strong and gets stronger.